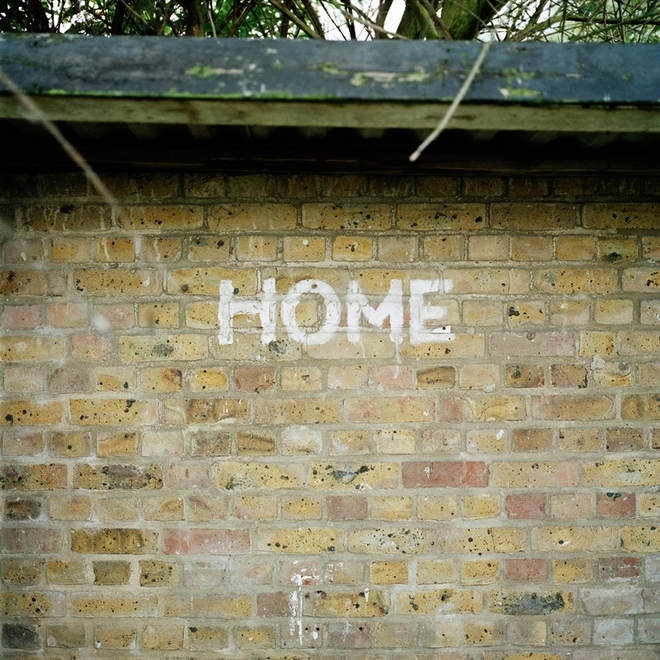 This exhibition theme features the work of 19 photographers who are exploring the way in which stories unfold around even the least well-known, most un-spectacular places; the bench on a seaside pier, the old red telephone box on the way to town, the local convenience store round the corner, the hill at the end of the road. These places, full of memories for the people that pass through, immeasurably define what a place means to us, and they make up the complex fabric of a country. This is an exhibition uncovers some of these ‘stories’, and through this, they become part of our shared experience of Britain and the many walks of life to be found here. 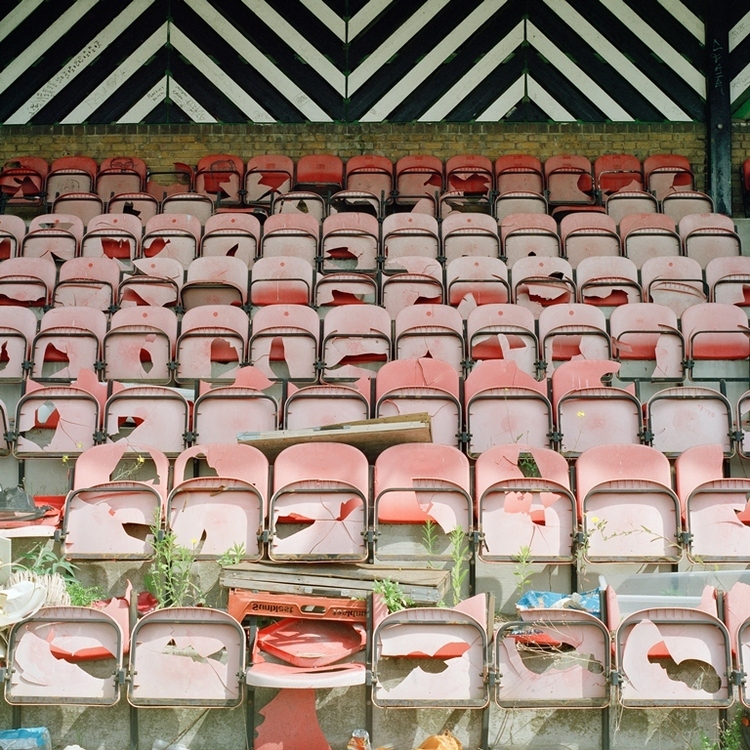 The images featured capture the loaded context of a tiny number of places from around the UK. 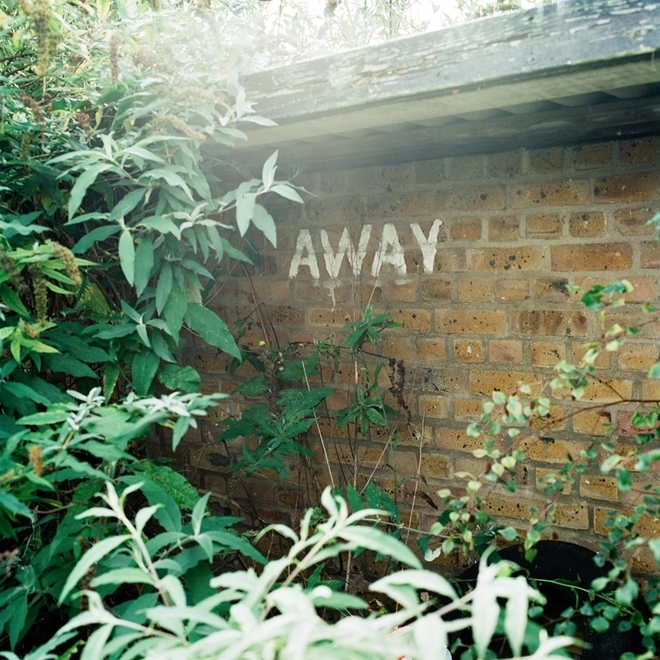 This collection of work by Jacopo Maino is called: Once Upon a Time in Bermondsey and explores the concepts of obsession, passion and commitment. 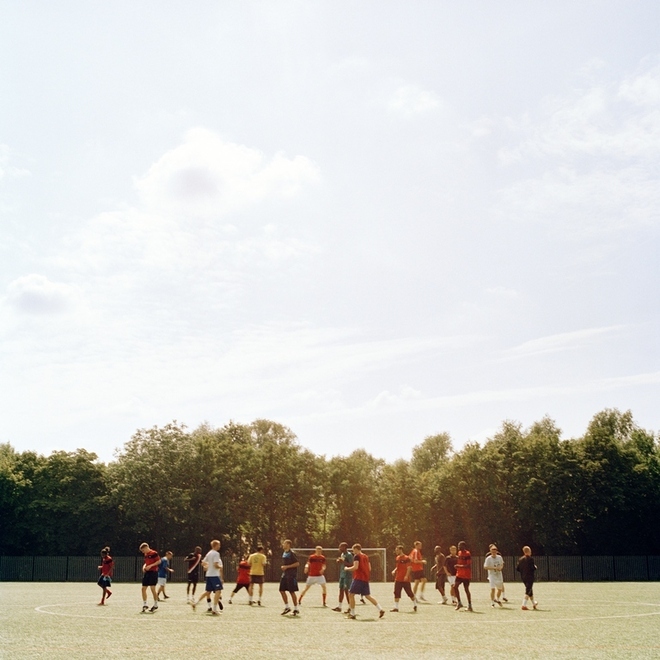 It is a story about time – about past, present and future – and how they merge in the collective consciousness of a football club: Fisher FC. The following comments were provided by Jacapo. Fisher FC is a London-based football club with more than one hundred years of history. After a series of events eventually leading to bankruptcy in 2009, the club was forced to leave its local area, Bermondsey. The supporters were left with nothing to support. Nonetheless, they did not fall into despair but instead gathered together and decided to pursue the dream of rebuilding the club from the ashes, starting at the bottom league with all new players. 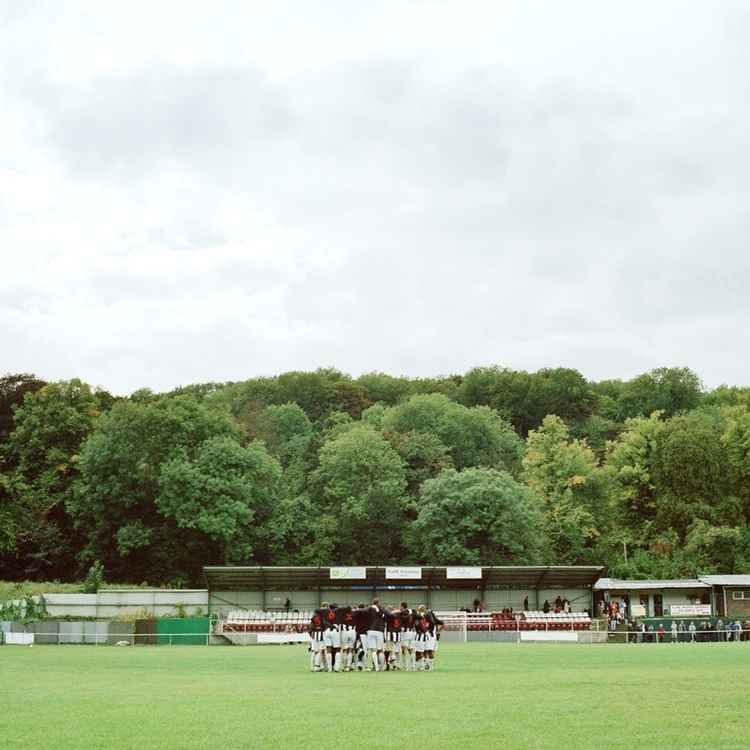 As of 2009, the club is wholly owned and run by its supporters. During these years, Fisher FC supporters have experienced an exile that echoes the Babylonian captivity; forced to leave their heartland in Bermondsey, they are now obliged to linger in the stadium of their local rivals in Dulwich. 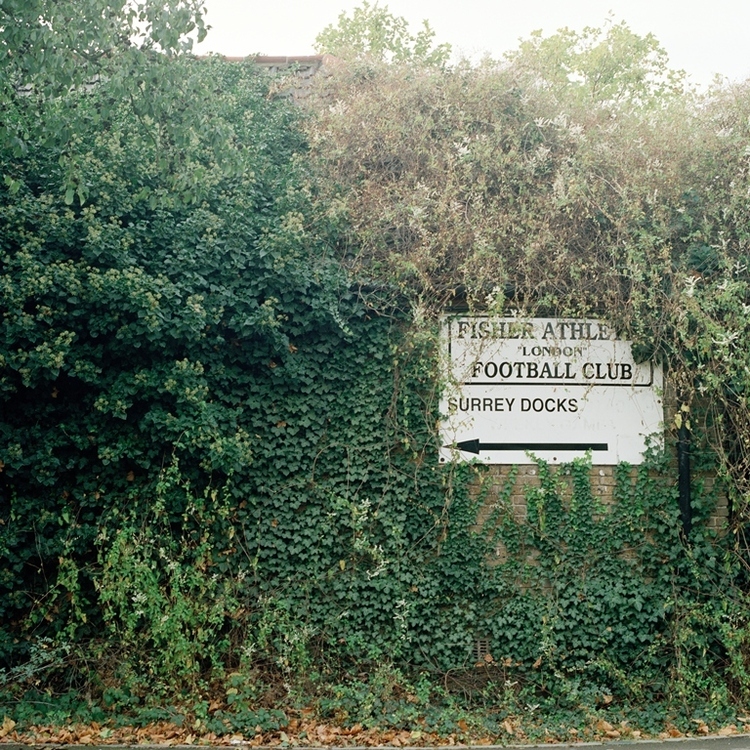 Their former home, the Surrey Docks Stadium, now lies in ruin and is slowly decaying. 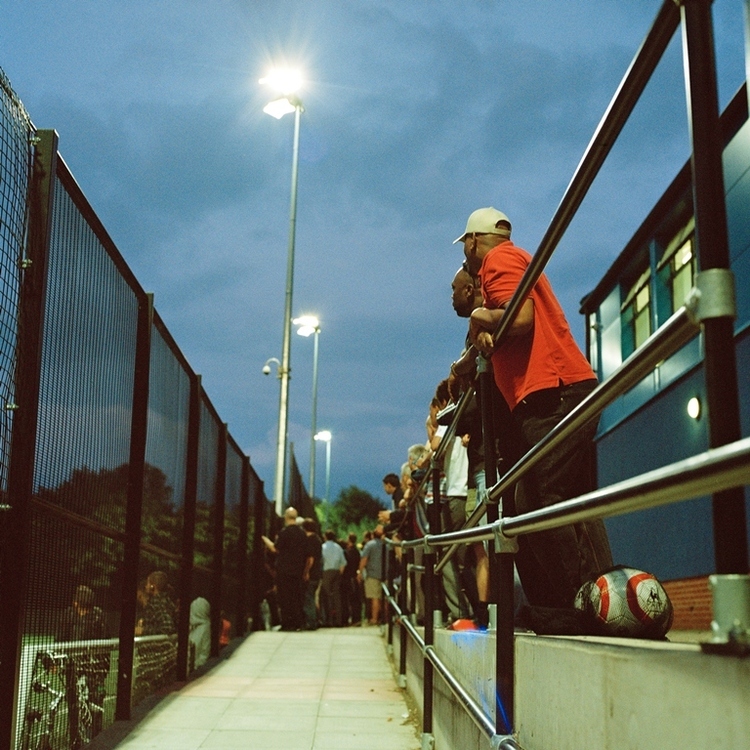 Its structures, roofs and fences can be found in other pitches of London. The stadium is no longer the temple of football it once was; instead, it houses a weekly car boot sale. Nevertheless, remnants of Fisher’s former glory are scattered throughout: old stands, decayed dugouts and proud clock towers. 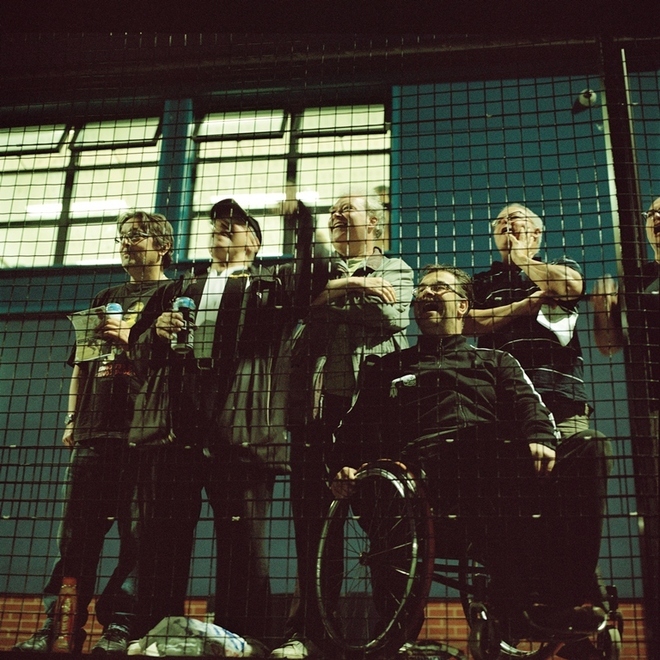 Fisher FC supporters never ceased to dream of their future. Their obsession is to rebuild the club from the ashes, returning it to its former glory and to the area where it belongs, Bermondsey.